Us is a fairly strong follow-up to Get Out. 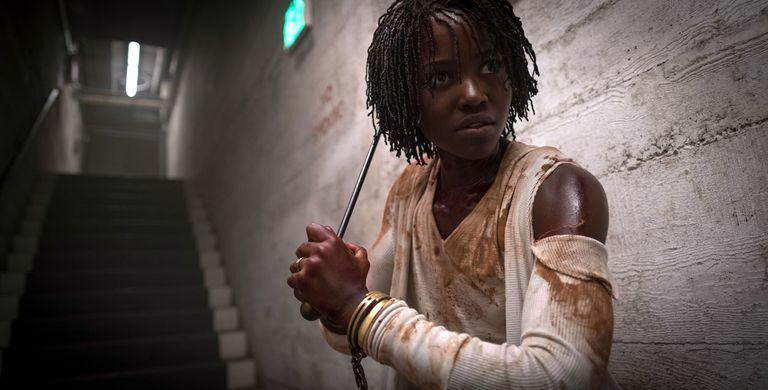 Jordan Peele, the famed director and writer of Get Out, is currently dominating the box office with his new movie, Us. Something that Peele should be commended on is that his movies have the ability to operate as entertaining blockbusters while also containing the thought-provoking ideas of an arthouse movie. The average moviegoer can have fun watching the suspenseful action, and the movie critic can enjoy the challenge of picking apart the creator’s vision. Us follows the story of the Wilson family. While vacationing near Santa Cruz Beach, the family encounters murderous doppelgängers of themselves. This whole event forces Adelaide Wilson, the main character of the story, to face past traumas from her childhood in order to ensure the safety of herself and her family. The premise of Us brings a unique change of pace to a tired genre. So many times in horror movies the monster is portrayed as some sort of creature or serial killer, but this movie takes a different approach. What if the very thing trying to kill you is your own self? Creative concepts such as this are what made Get Out such a refreshing and poignant movie; it was groundbreaking. Get Out tackled the topic of interracial relationships in America. Even though interracial couples are becoming more commonplace and acceptable, the painful sting of past race relations is still present today. Get Out was enthralling because it dove deep into this topic, supplemented by powerful themes of race and slavery. It hit so close to home for people who have dealt with the challenge of being accepted into a family that’s completely different from their own. The key to good horror is taking something that’s incredibly taboo and just running with it. It’s the exploration of ideas and topics that we typically shy away from. 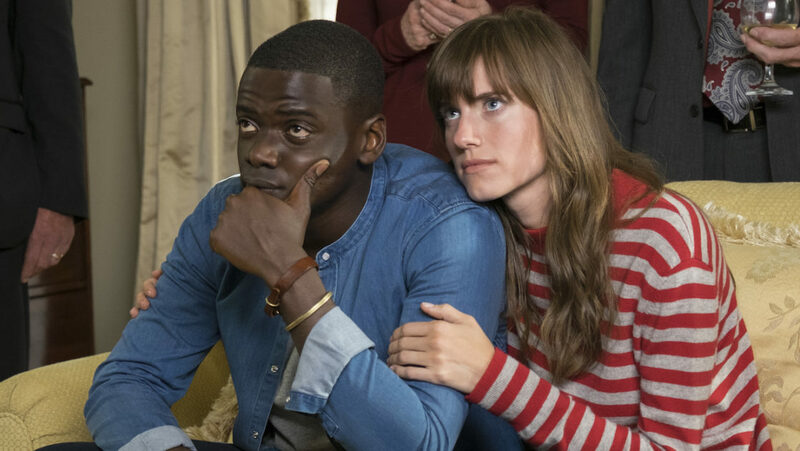 Get Out’s execution of its themes was perfect, Us fairs well, but the themes are a bit more hidden and some things are unexplained, but not in a good way. Duality is the focal point in Us. Scissors, bunny ears, and ink blots are all symbolic things that are seen throughout the movie. They are representative of the term duality, which ties back to the whole doppelgänger thing. Scissors are the main weapon in the movie. Two scissor blades are identical to each other, and they’re linked together by a single component. This link, or “tether” if you will, single handedly controls the movement of these two different things at once. If you haven’t seen the movie, remember that. The duality aspect was clever, and Peele did a great job of using symbols to communicate this. There are racial themes, but they aren’t communicated as concisely as Get Out. They’re definitely there for interpretation. A theme that can be pulled from the movie is that of privilege in American society. The topic of white privilege has fueled heated debates recently. The doppelgängers, also known as the “Tethered,” are representative of minority groups in society that lack the social rewards that are available for the more dominant group in society. The Tethered are literally beneath their normal counterparts that live high up in the world above. They also lack the freedom of choice that is enjoyed by their counterparts. This theme can be drawn from the third act when the mythology of the Tethered is explained. Us manages to be a fun and smart horror movie. It definitely doesn’t dethrone Get Out, but it’s worth seeing at least once.